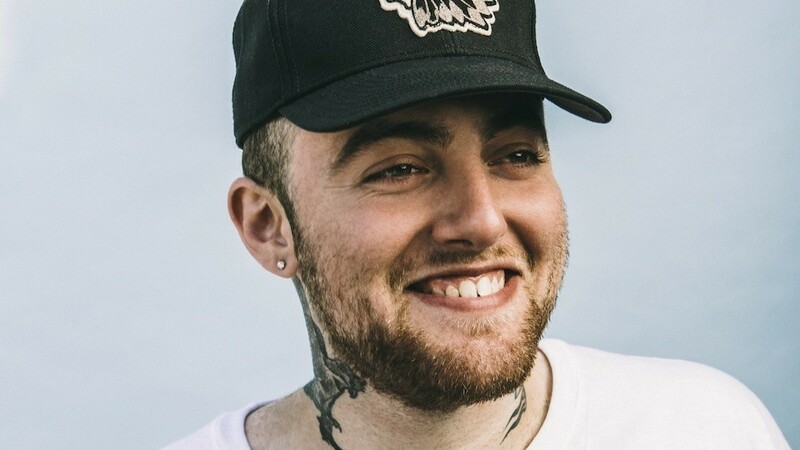 Malcolm James McCormick was born on January 19, 1992, and was known professionally as Mac Miller, was an American rapper, singer, and record producer. He sadly passed away on September 7, 2018, from a drug overdose. Paramedics were called to the rapper’s Studio City, Calif. residence on Friday, Sept. 7, according to a statement from the Los Angeles County Coroner’s Office. The Swimming artist, née Malcom McCormick, was pronounced dead at the scene at 11:51 a.m. He was 26-years-old. 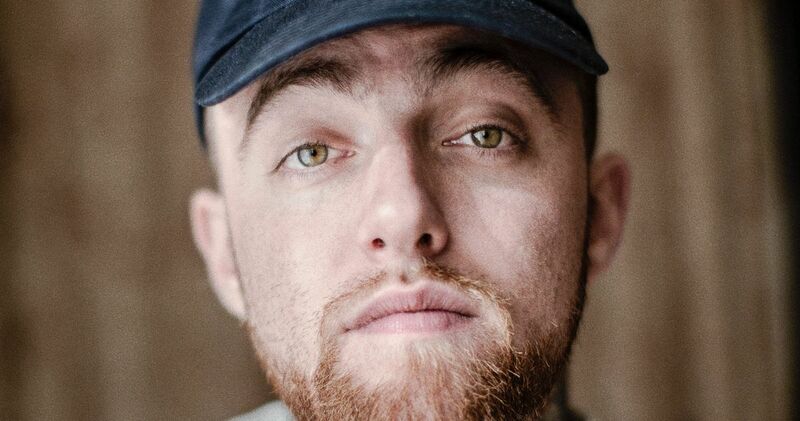 Following the death of their son, his family released a statement: “Malcolm McCormick, known and adored by fans as Mac Miller, has tragically passed away at the age of 26. He was a bright light in this world for his family, friends and fans. Thank you for your prayers. Please respect our privacy. There are no further details as to the cause of his death at this time,” the statement read.